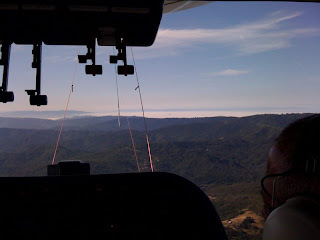 Flying at 3000ft to go over the Monterey Bay fog. I wish I could be on board! I saw you floating over San Jose ever so gracefully as I got on my way to work at 8:45. Thanks for putting a smile on my face right at the beginning of my commute!